For many years, la Belle de Mai has had a bad reputation. 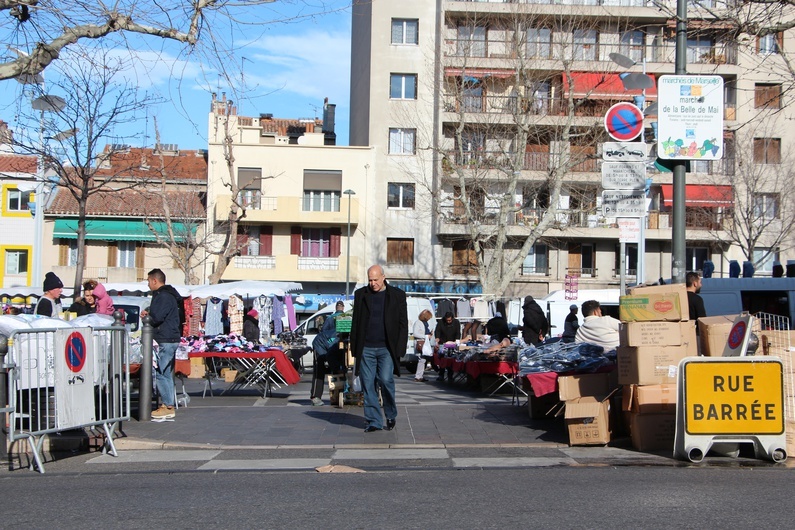 Still, the neighbourhood has attracted a vast amount of people engaged Marseille’s culture, leaving its inhabitants proud of the area's friendly atmosphere. 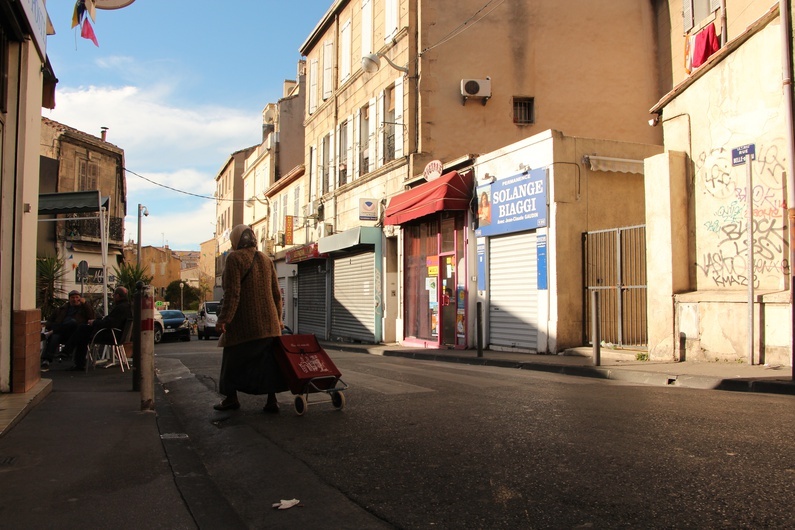 The statistics say it all: “La Belle de Mai is France’s poorest neighbourhood.” The media have thrived off the shock factor of this area. 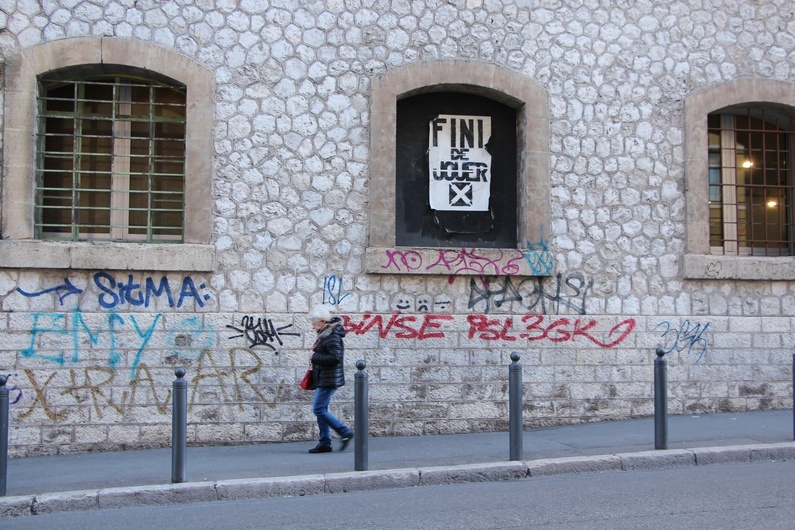 But in the third arrondissement of Marseille, the neighbourhood’s reputation is getting on its inhabitants’ nerves. Nobody denies the difficulties they encounter: unemployment, unhealthiness, lack of means and ignorance from public authorities. Xavier, a young Spaniard who arrived in la Belle de Mai three months ago for a European Voluntary Service says: “In any case, all you have to do is walk through the neighbourhood to realise what’s going on.” The 15 minute drive from the noisy Boulevard National to the peaceful cultural centre of La Friche reinforces his comment. Nonetheless, all the people we met along the way invited us to look beyond the cracks and the scary newspaper headlines. If both bike enthusiasts have found their means to travel, those who aren’t ready to pedal are forced to wait at the bus stop. 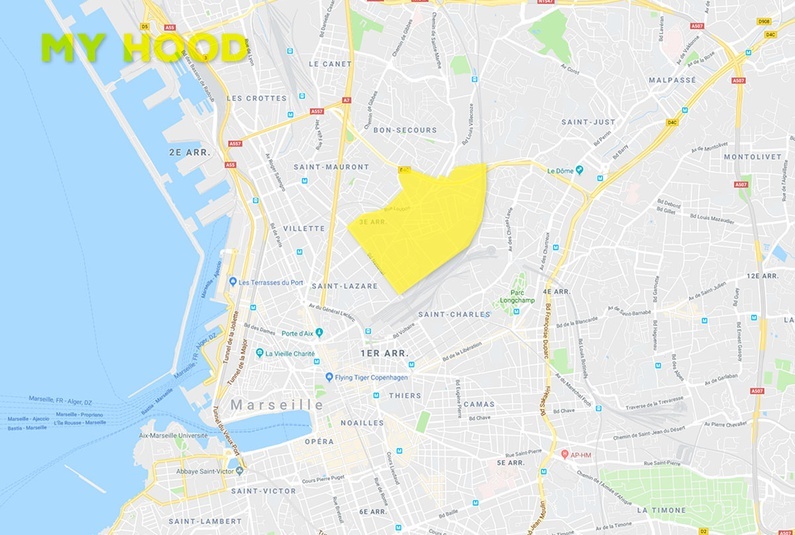 On Marseille’s transport map, la Belle de Mai is just 10 minutes from the Saint-Charles station, a place that resembles no man’s land where nothing passes through except for three bus lines during the day. This is one of the reasons that Lola decided, in her twenties, to move to a more central place: “It’s poorly connected, if you don’t have a car, it’s really boring…”. 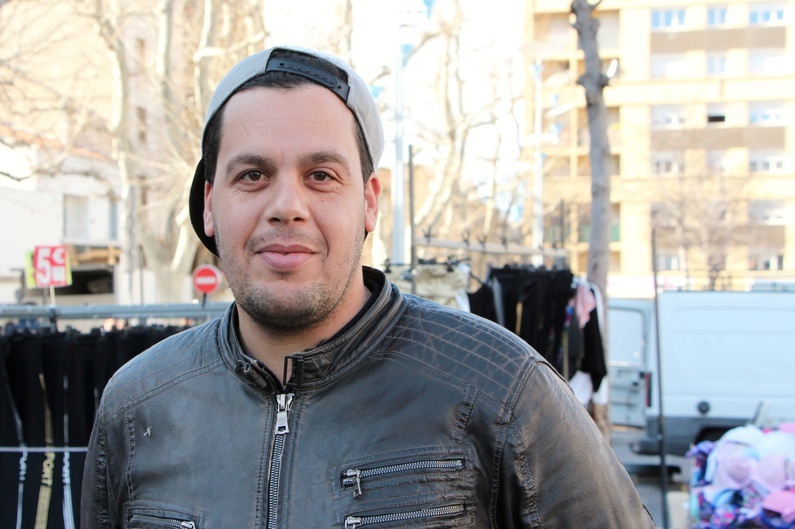 Nicolas, the coordinator of Gyptis - the local cinema praised for its programming by the CNC in 2016 - also regrets how poorly-connected the area is, which discourages inhabitants from other neighbourhoods to attend evening projections and have a drink in the area. “It’s a shame, because there are so many things happening here,” laments the passionate film activist, before unfolding the names of all the cultural structures that have recently made their home in the area. 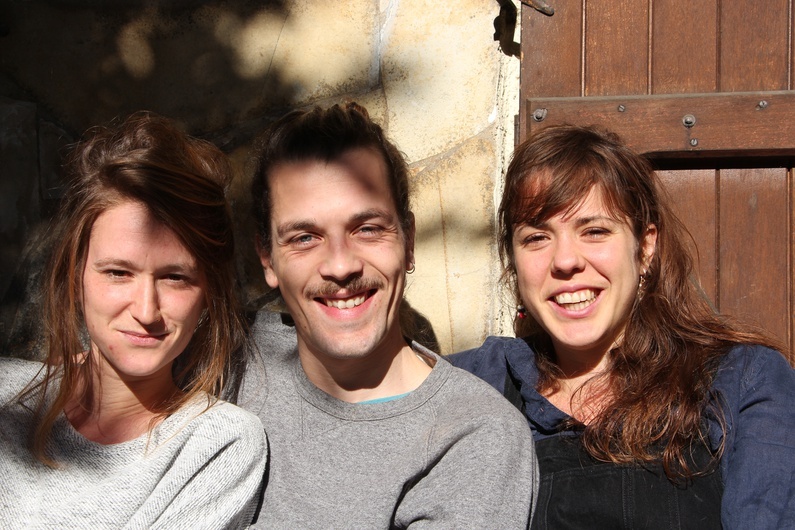 There’s the community restaurant called the Cantine du Midi, the Bourettes who organise book swaps, the cultural and leisure space of Chapiteau, the architect/landscape artist collective Ambassade du Turfu… and of course the must-see Friche. 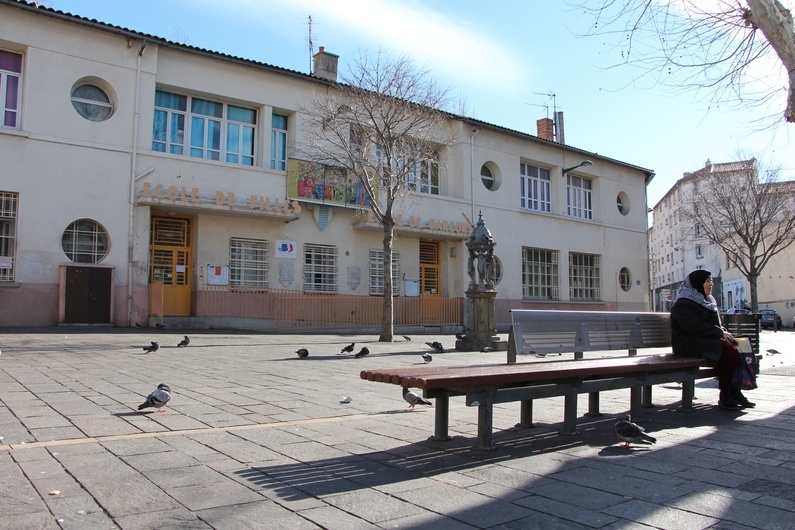 The neighbourhood is sometimes criticised for its lack of activities, but the Friche provides everything from exhibition halls to radio studios to restaurants and nightclubs. 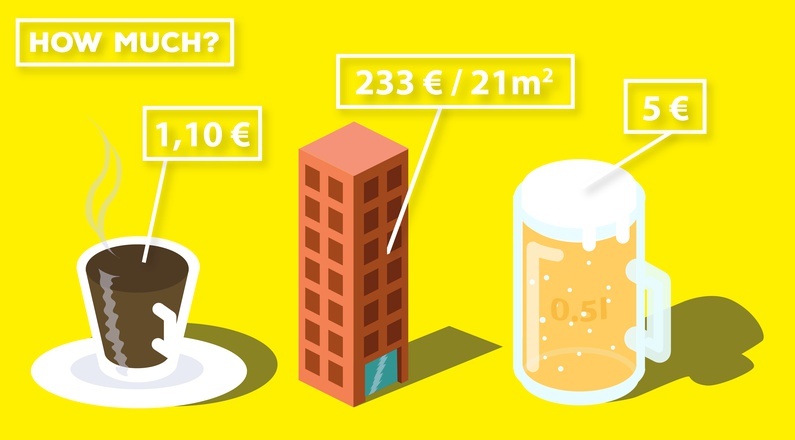 It measures around 8,000 metres squared and has a roof terrace, a basketball court, a skate park, a climbing wall. It used to be a tobacco factory and now that it has been converted, had brought many employees, artists, volunteers and attracted a whole new audience of about 300,000 visitors per year. For some time, Nicolas has been working on more and more haircuts. Some are new to him, like the hipsters who come to this corner of town for a decently-priced haircut, or others working in the cultural or digital sectors. Despite its bad reputation, Nicolas is hopeful for the neighbourhood’s future. 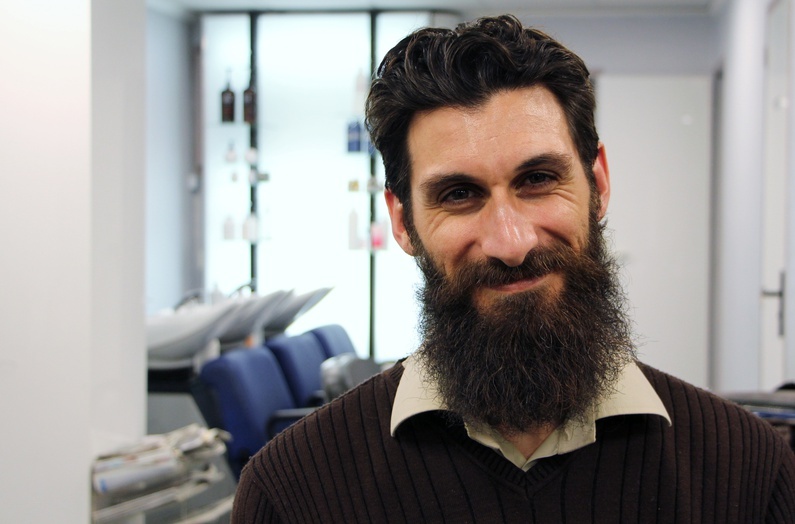 “I could earn twice as much if I moved to another neighbourhood but frankly, I have plenty of projects and I don’t see myself carrying them out anywhere else but here,” here says confidently. Stood in front of his shop sign, on the Cadenas square where the salesman watch over their stalls, we find Bernard and Catherine, who have just bought some produce and are going into retirement. They agree with Nicolas, and wouldn’t change neighbourhood “for anything in the world.” A few streets further and a few years younger, Lucie is also not going to leave anytime soon. The reason why everyone seems to be attached is described beautifully by one of Nicolas’ clients: “When I looked outside my window, it was a little ugly and dirty but at least there was life.” It’s that simple. This article was supported by the Hippocrène Foundation​.